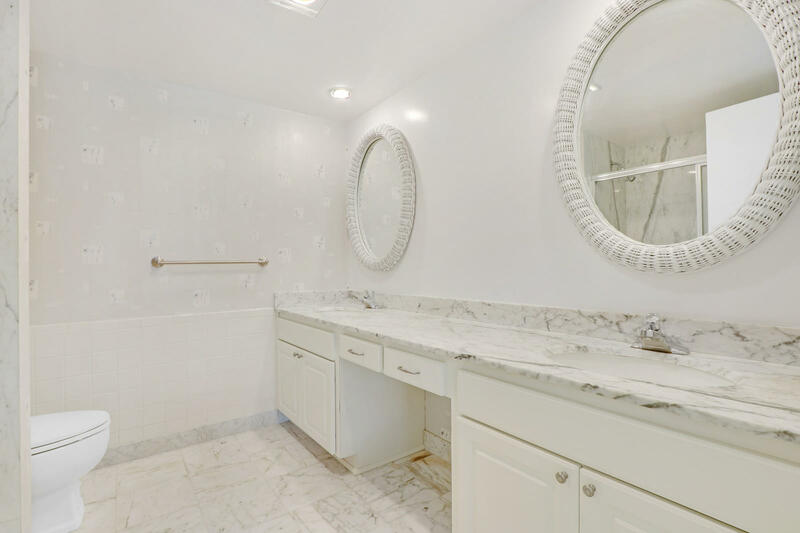 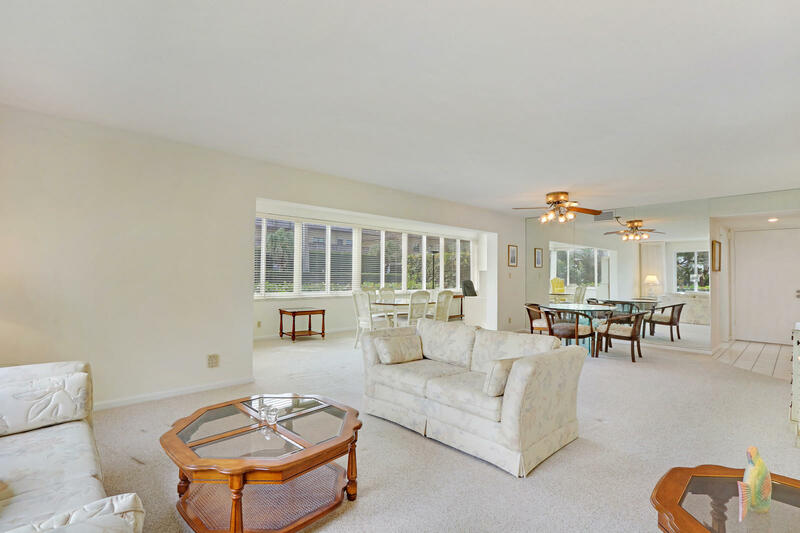 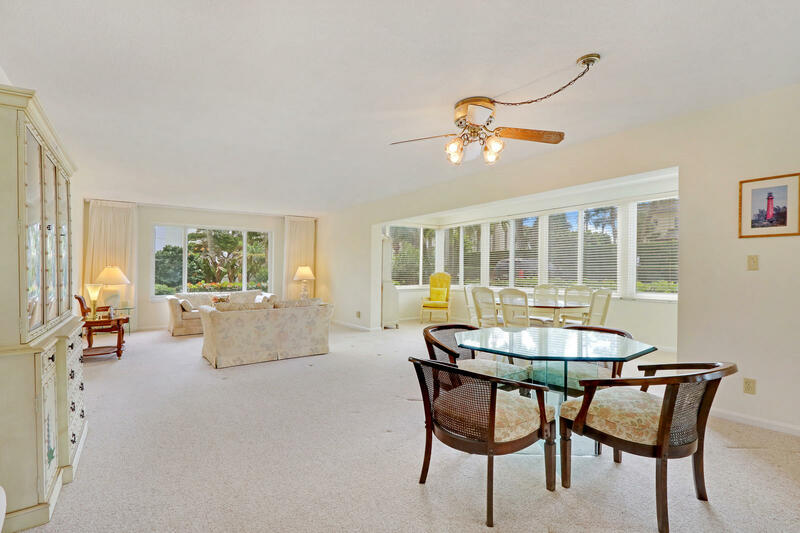 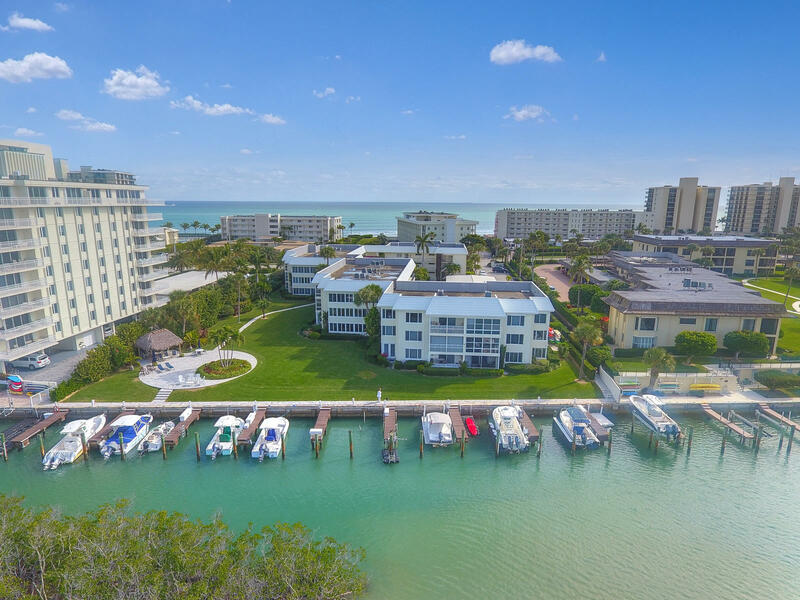 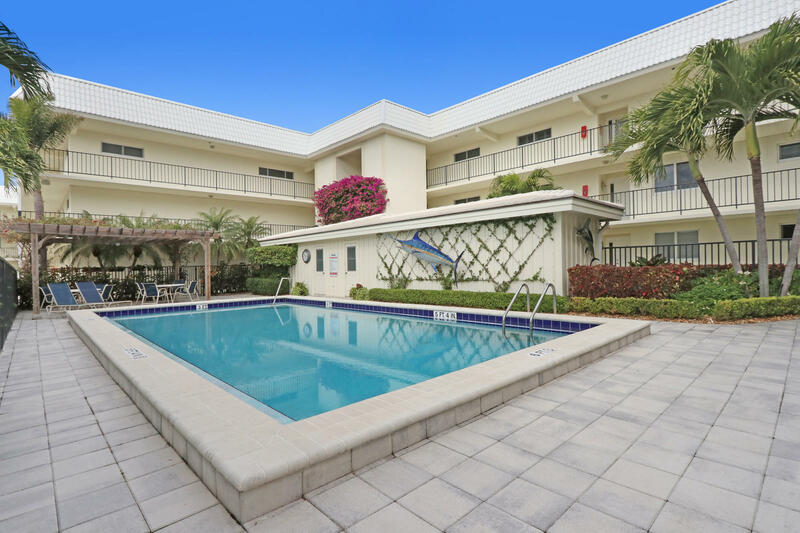 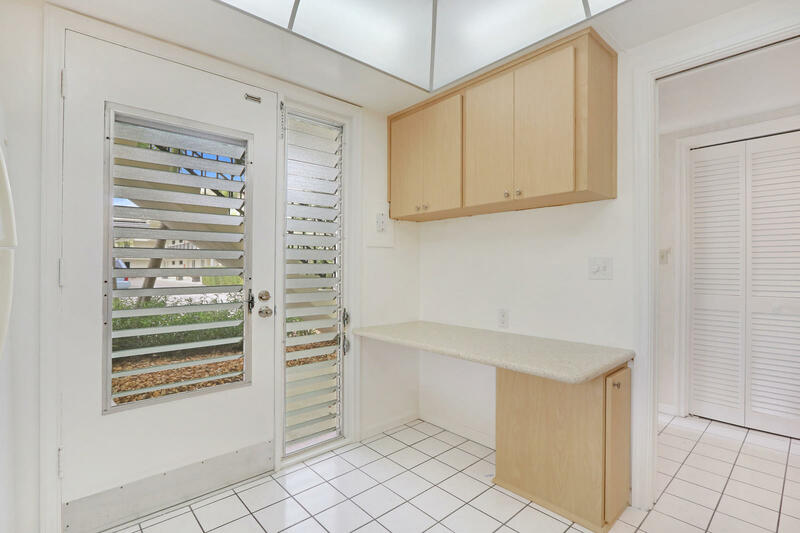 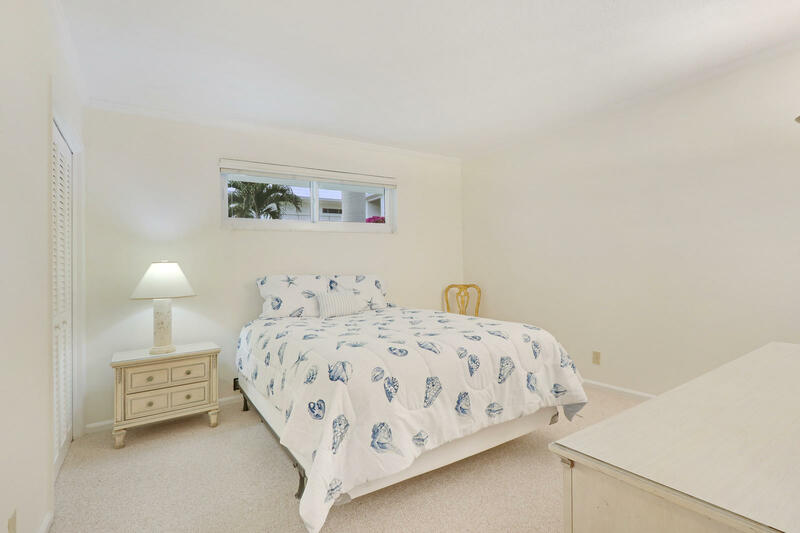 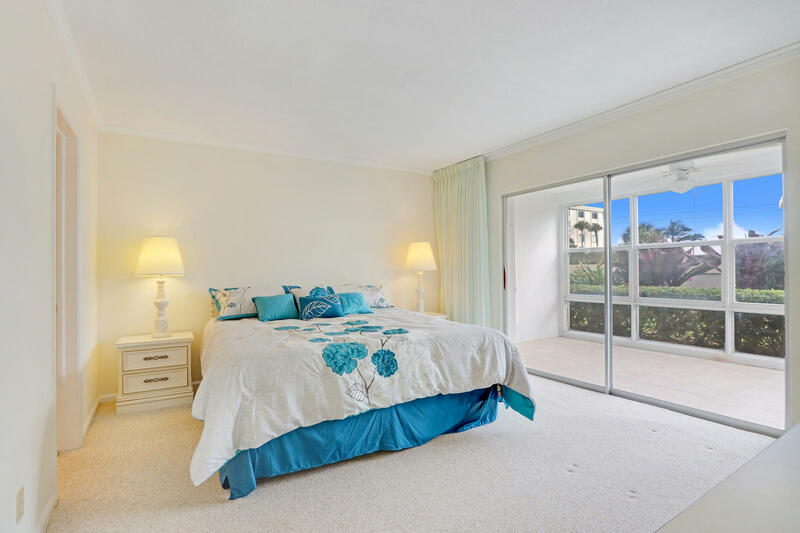 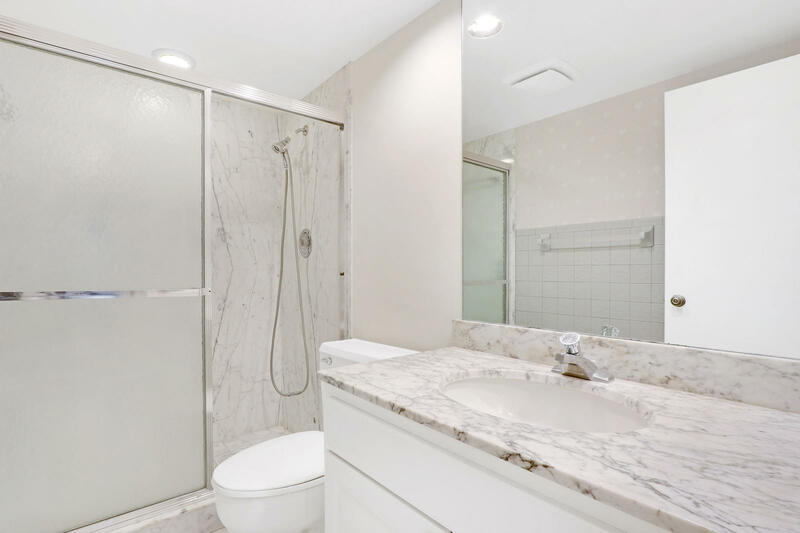 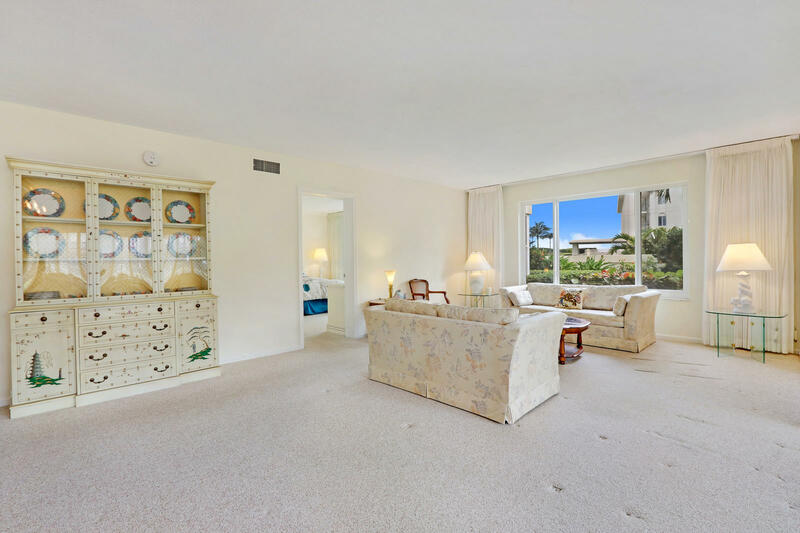 325 Beach Road #101 located in Tequesta, FL is a condo with 2 bedrooms, 2 full baths and 0 half baths.The Condo at 325 Beach Road #101 was built in 1968 in Island House and offers a 0 car garage. 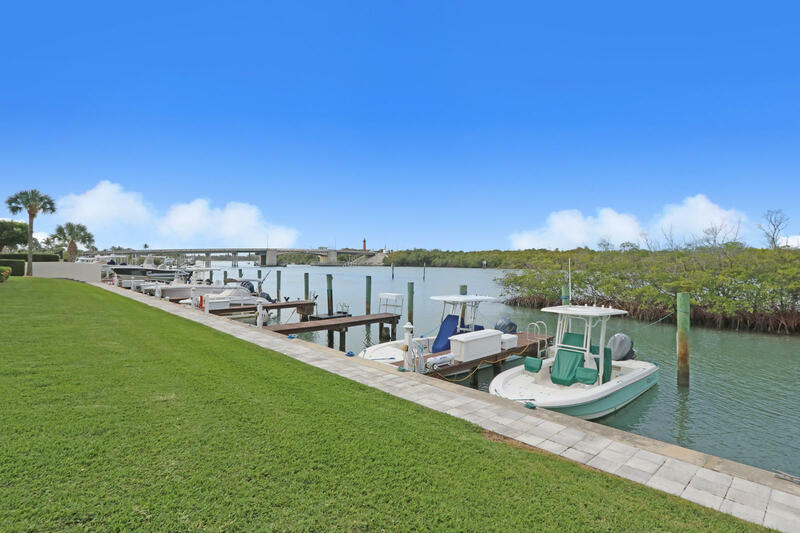 This Island House Condo offers pool, boating, manager on site. 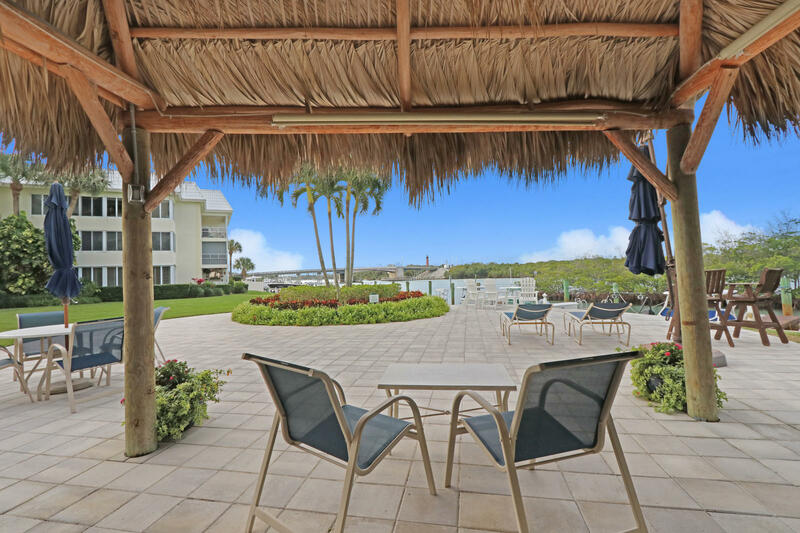 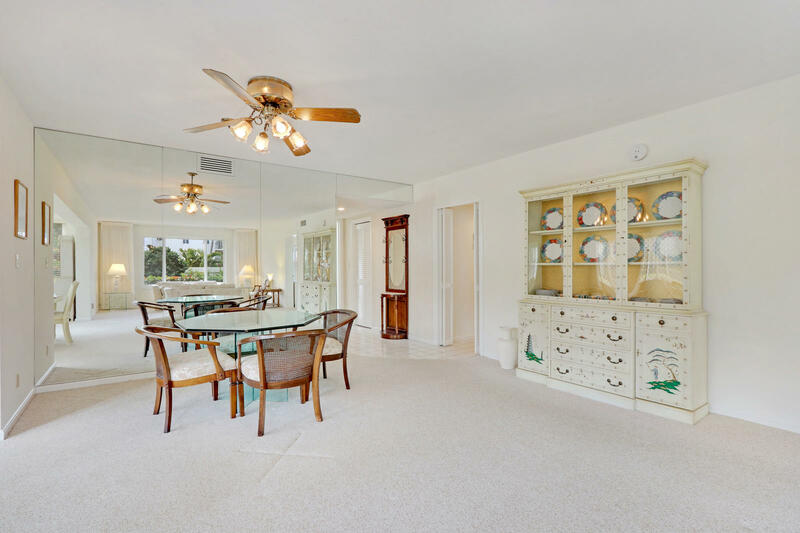 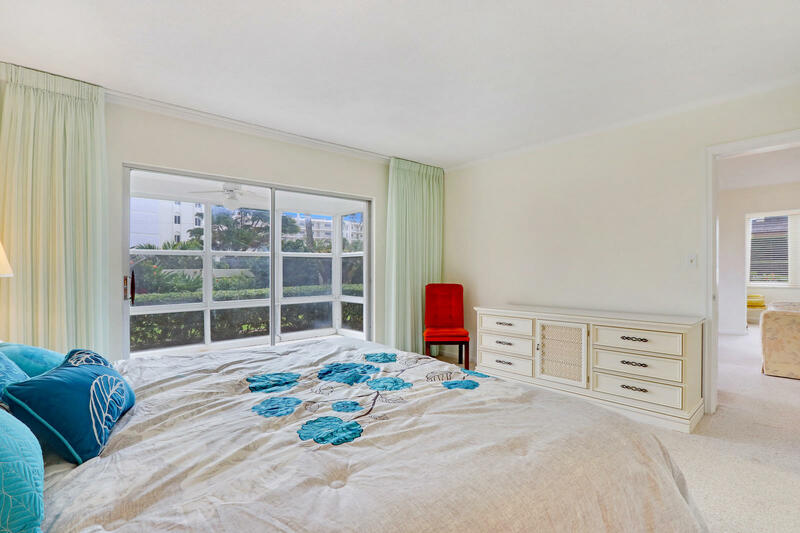 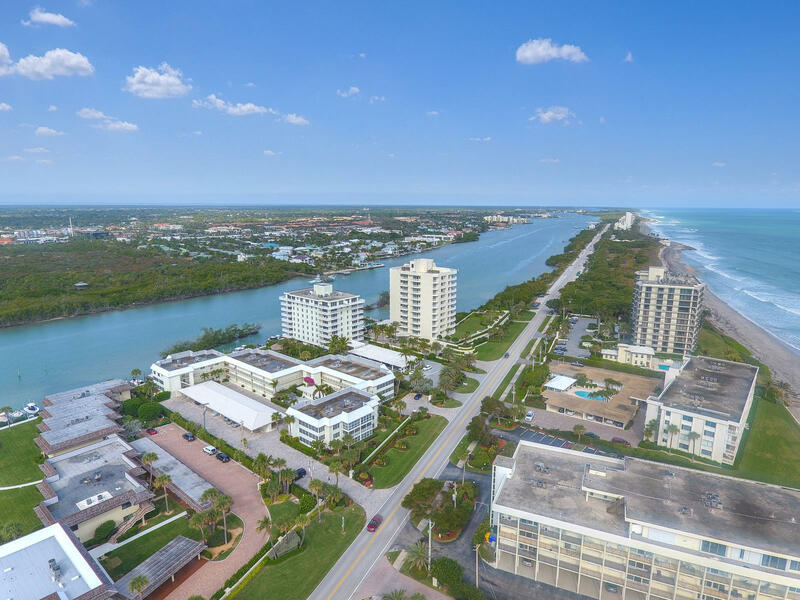 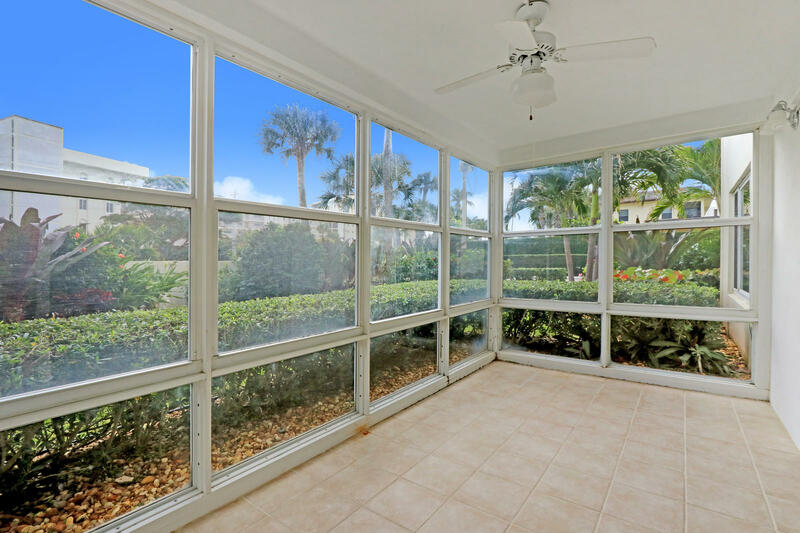 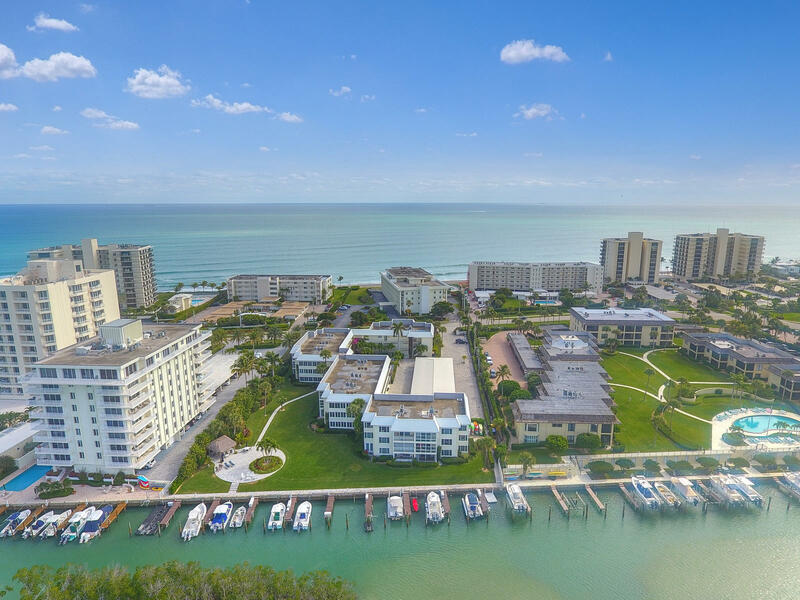 325 Beach Road #101 Tequesta, Fl is currently listed for $379,000 under the MLS# RX-10501088. 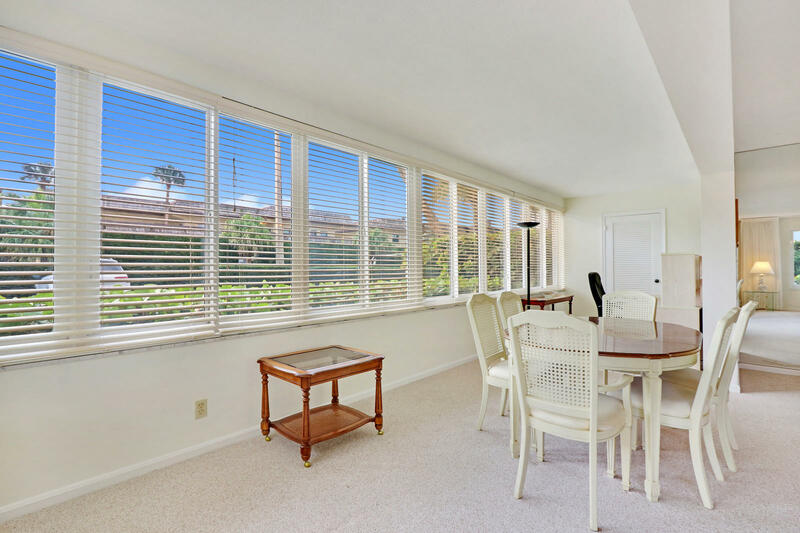 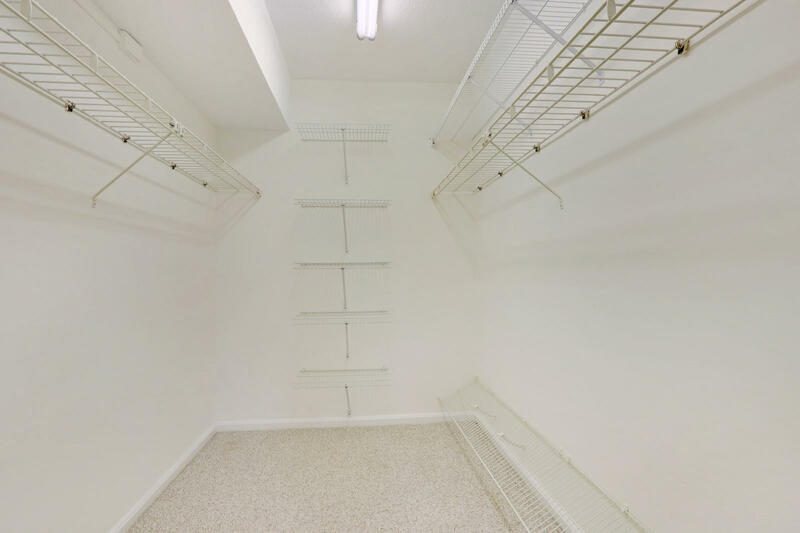 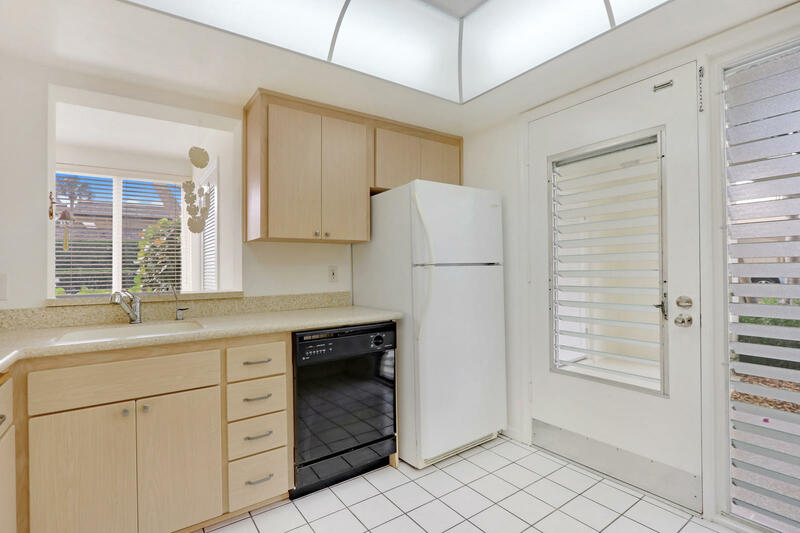 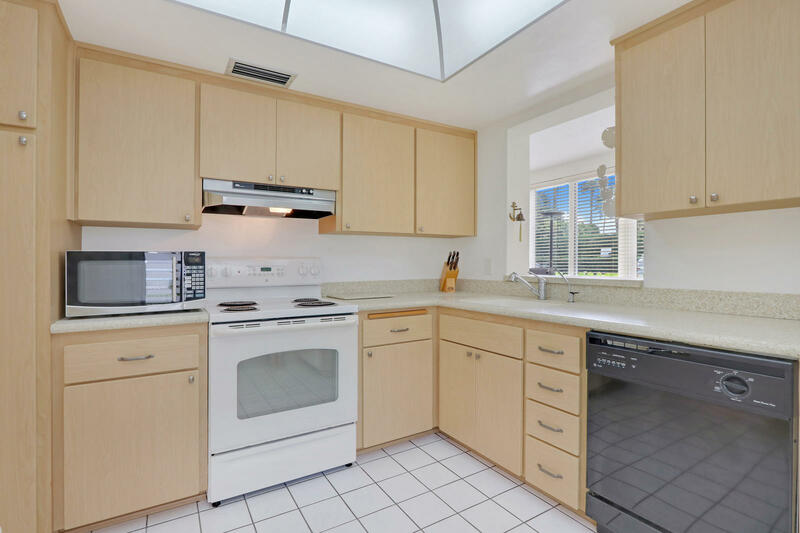 This Condo has been put on the Tequesta MLS system and currently has a status of PCH. 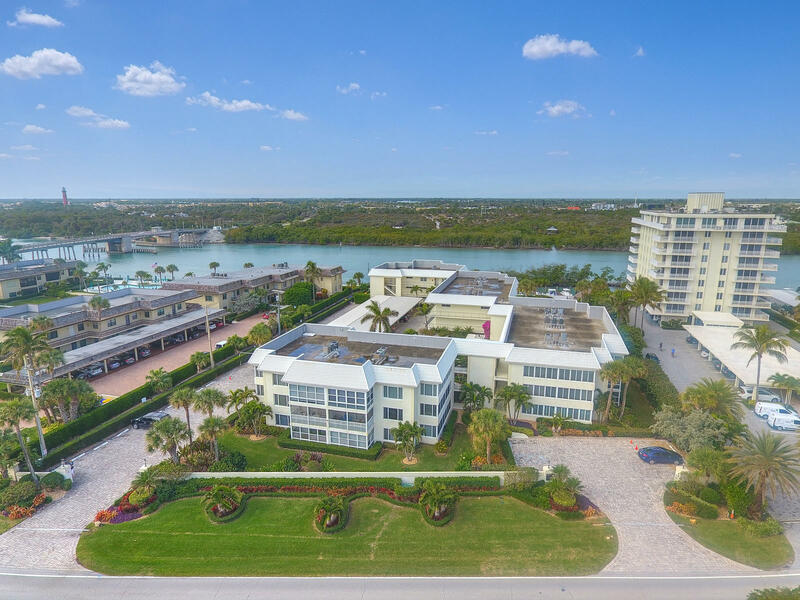 Island House in Tequesta is really a wonderful community in a great city. 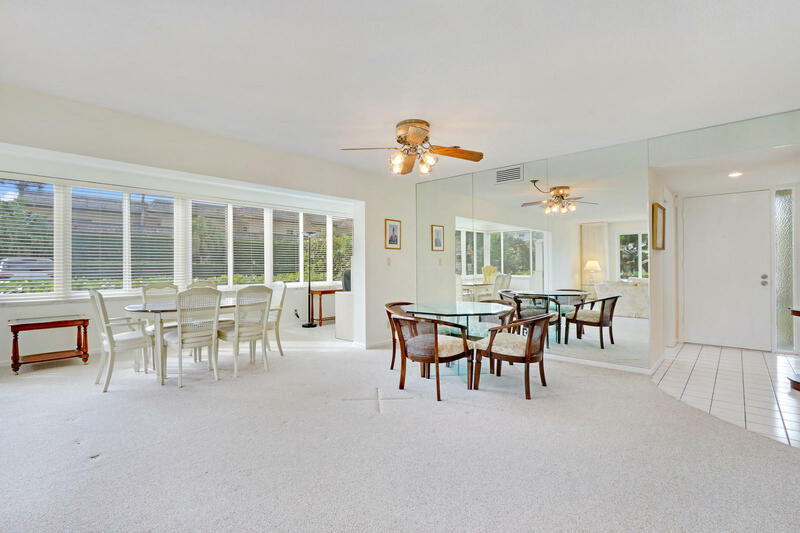 If you like the beautiful Tequesta location but you are not sure about this community. 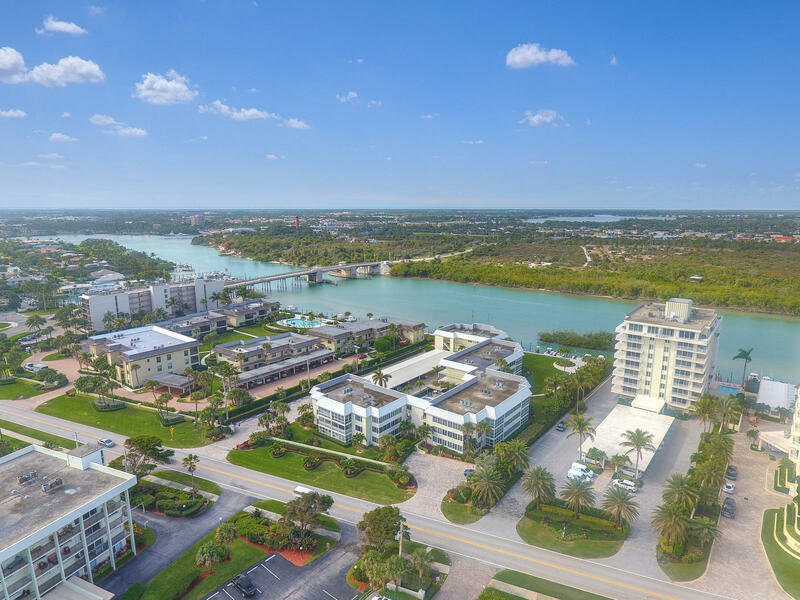 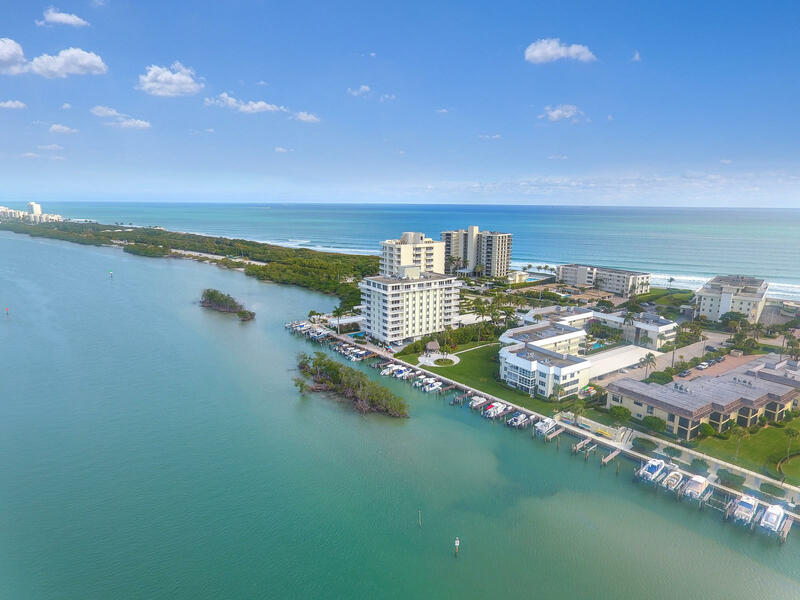 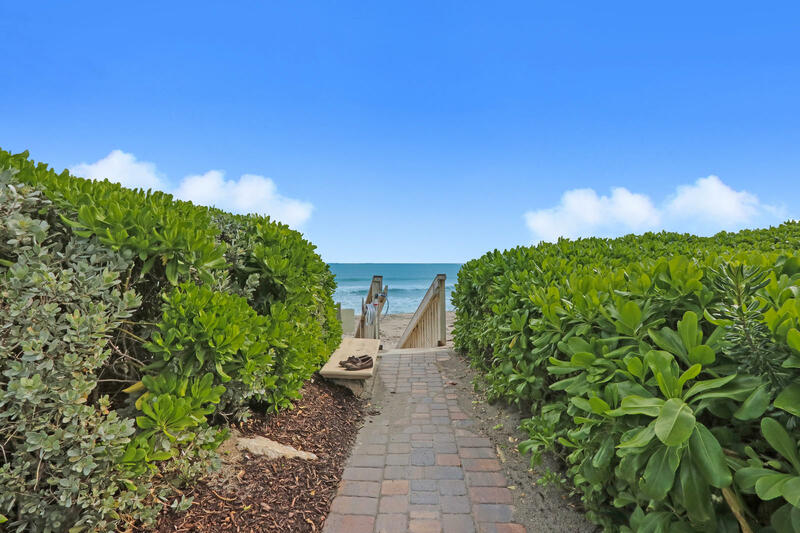 You might like one of the other local communities like Tropic Vista or Jupiter Inlet Colony or Rivercrest or Watersedge or Seawatch that are located here.